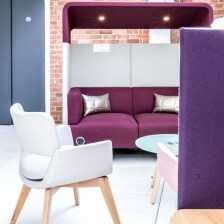 Choosing the right office seating will ensure that you and your employees avoid the problems associated with bad posture, all whilst enjoying a comfortable day’s work. 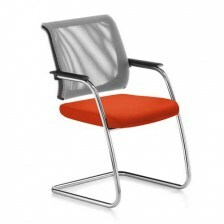 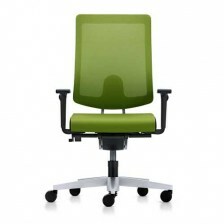 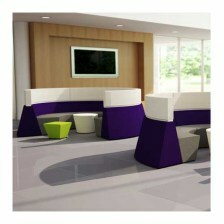 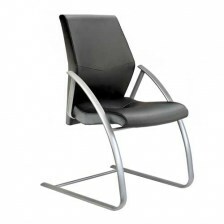 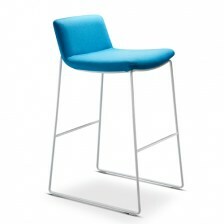 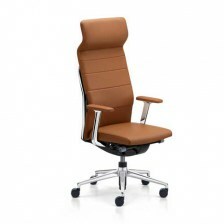 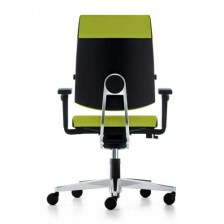 Comfort and style in the workplace will promote health, happiness in productivity in any business. 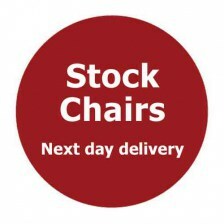 Shop online now or, for more information and assistance, get in touch with the D&G team on 02920 360960 today.